Well done to the boys teams who played in the qualifiers held yesterday at CMS Park (Kiltimagh/Knock UTD ground. All teams played superbly. One team got to the semi-final, the other team, who they lost to, were from St. Aidans NS, Kilitimagh. Thank you to Noel McHugh and Eamon Byrne for all their work in training the teams in recent weeks, thanks also to Noreen Ruane-Dalton for the photos. 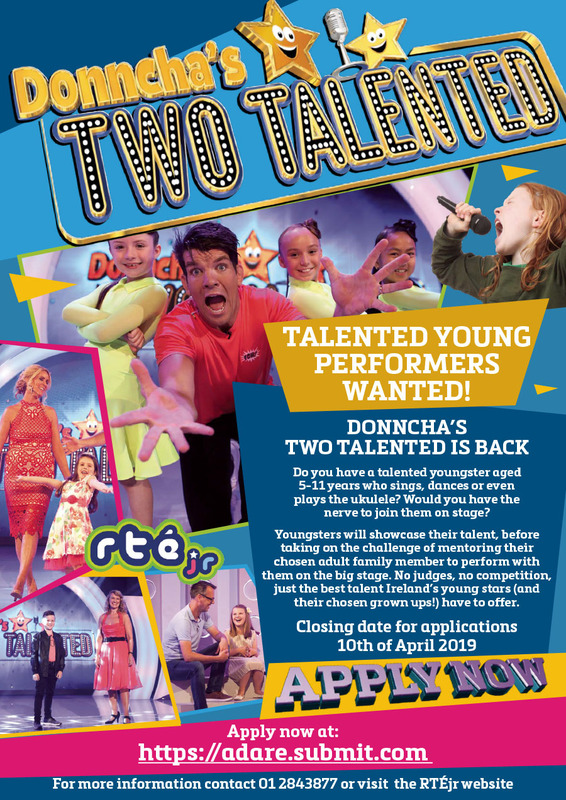 Applications are now open for the hit RTÉjr show Donnacha’s TWO TALENTED and applications will close on the 10th of April. 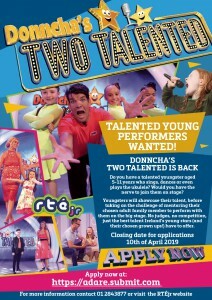 Adare Productions are looking for the country’s most talented youngsters age 5-11 years of age to take part. Singer or dancer, solo or duet, all applications are welcome. There are no judges, no competition just a chance to showcase the best talent Ireland’s kids (and their chosen grown ups!) have to offer. Host rugby legend Donncha O’ Callaghan will be on hand to steady the grown-up’s nerves, as talented youngsters showcase their talent, before taking on the challenge of mentoring their chosen adult family member to join them on the big stage. For more information contact 01 2843877 or visit the RTÉjr website for more information. Lollipop Lane Creche and Montessori in Kiltimagh have asked us to pass on this to parents, if you wish to take part in the survey. The survey is in relation to after school care for families, and trying to establish whether there is need in the area. 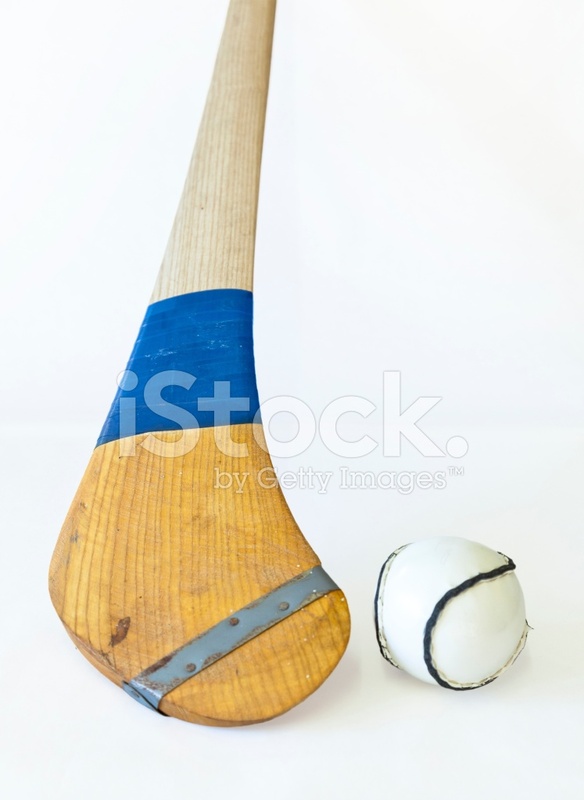 The hurling blitz on Thursday 14th March will now be held at Tooreen Pitch (and not Centre of Excellence, Bekan, as previously advised). 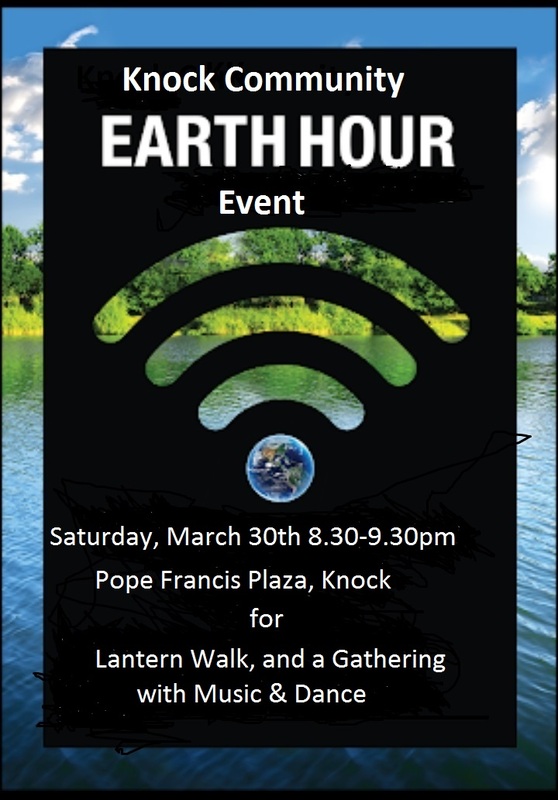 Saturday 30th March 2019 @ 5pm.All proceeds to Jack & Jill Children’s Foundation, Hope House and CROI. Register now on www.irelandwestairport.com/runwayrun. 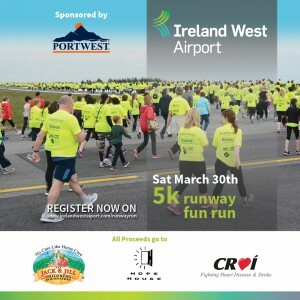 Sponsored by Portwest. Special rate for families. 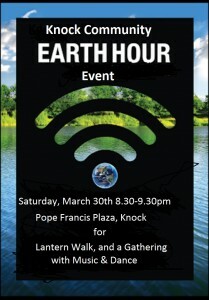 Monday April 1st and 29th; May 13th, 20th and 27th. 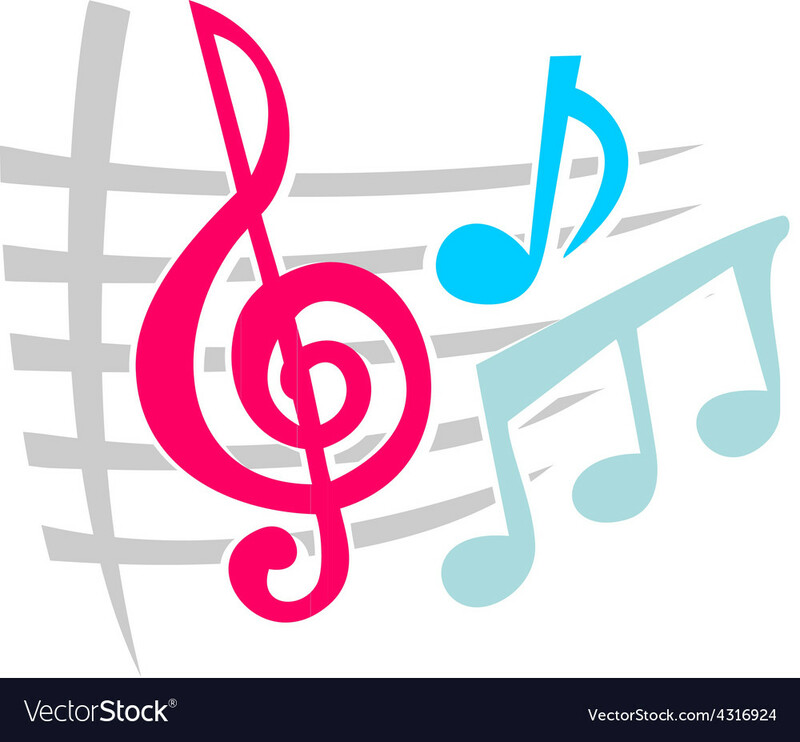 Pupils from 3rd to 6th classes who wish to attend music should return permission slip and full payment by Thursday 14th March; after which time it will be too late to attend lessons for this term. Thank you.